You have an idea and want to start a business. Starting a business is challenging – there are many things to think about, decide upon and do. At the Maine SBDC one of the most frequent requests we get is for assistance with starting a business. Our goal is to make sure you are on the right track with access to helpful information, resources and expert advice. 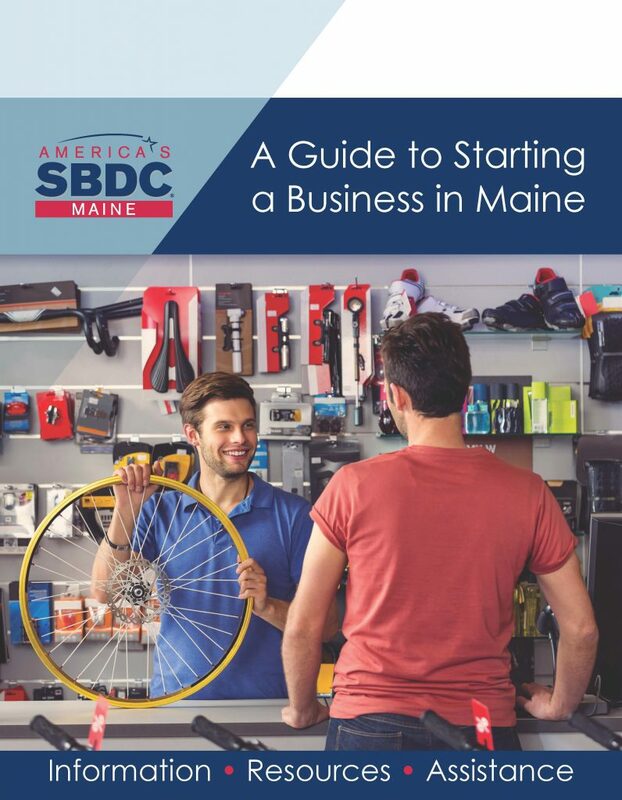 A Guide to Starting a Business in Maine will help you with your questions, planning, research and preparation to launch a business. The Guide will answer your questions about determining the probable success of your business, selecting a business entity, finding financing, writing a business plan, registering your business, getting insurance, selecting a name, reporting taxes and much more. This Guide is intended to provide basic information about starting a business in Maine. Your business may have additional requirements or needs that are specific to your type of business that are not covered in this Guide. It is best used in conjunction with a Maine SBDC business advisor or other business professional. Call us at 800-679-7232 or email: mainesbdc@maine.edu if you would like assistance. Click here to download the Guide as a PDF.